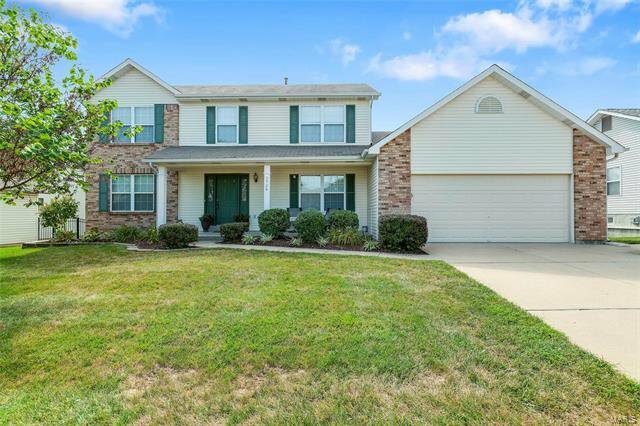 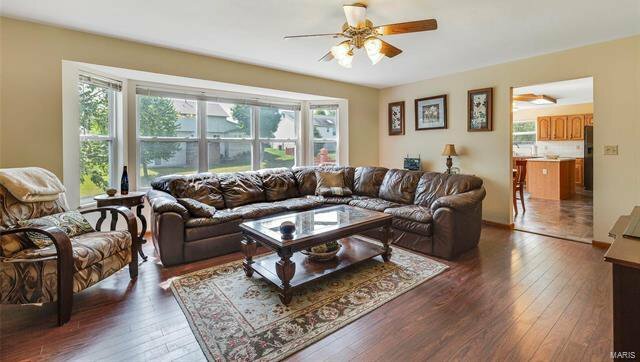 Don't miss this well maintained, move in ready 2/stry with walk-out basement in the Francis Howell School District. 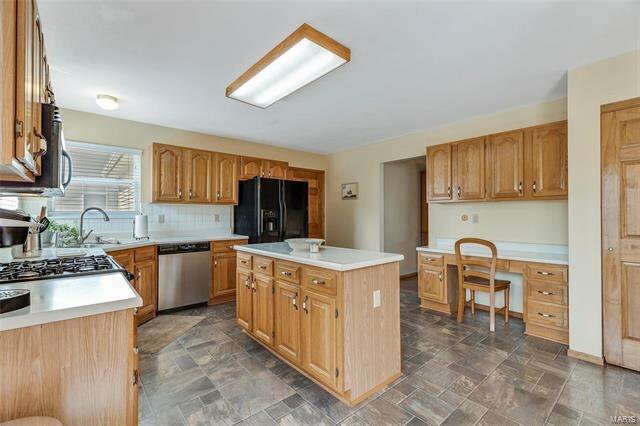 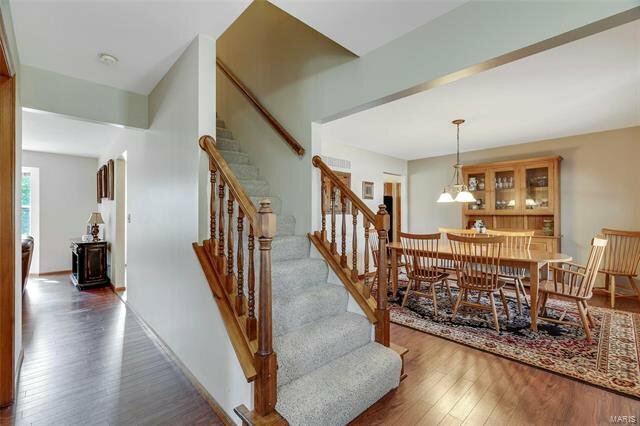 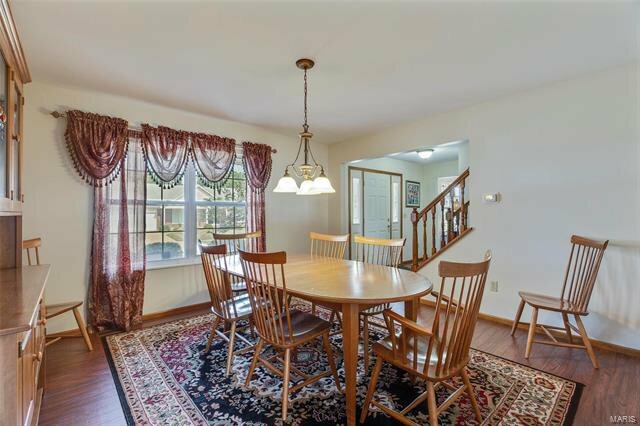 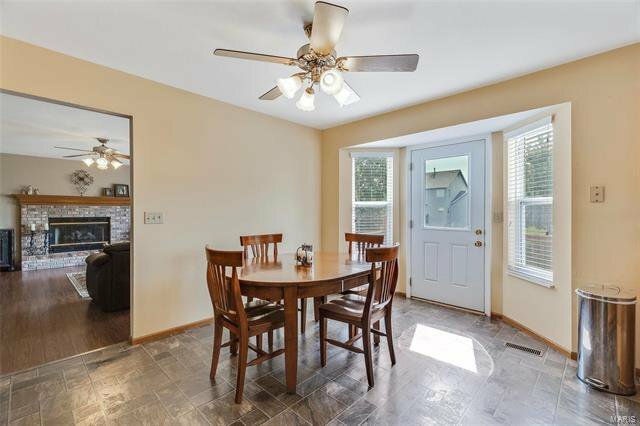 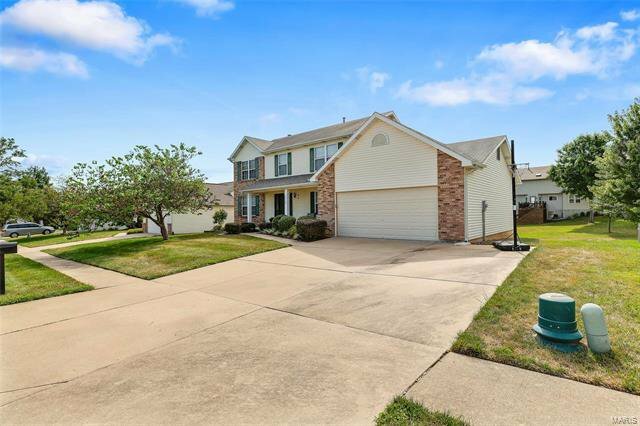 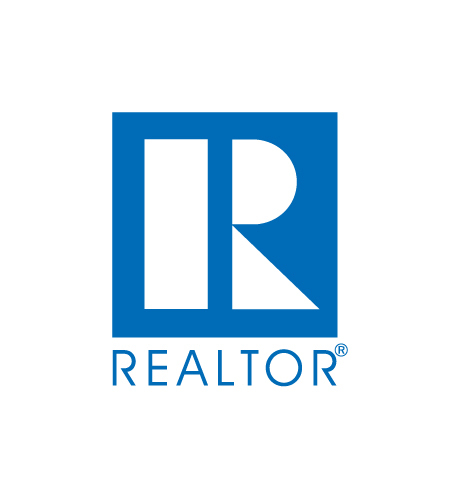 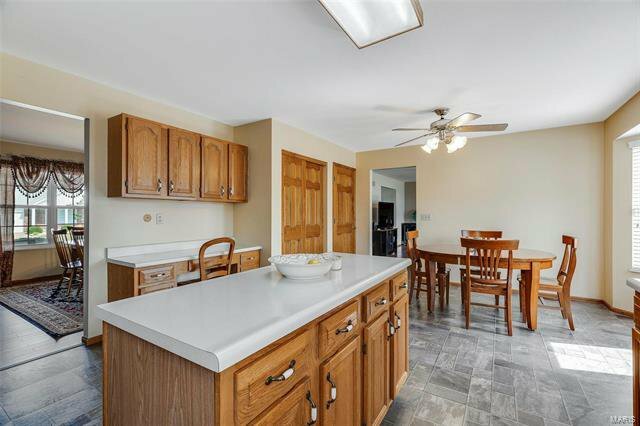 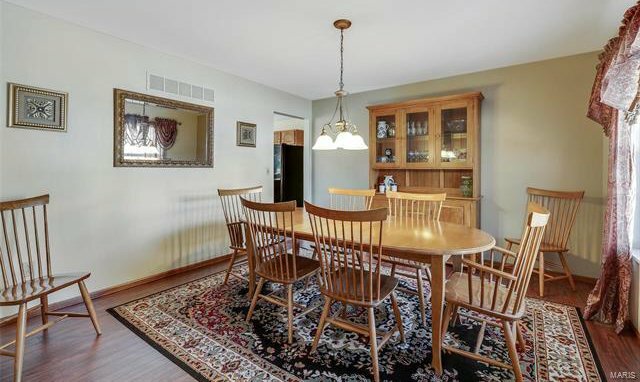 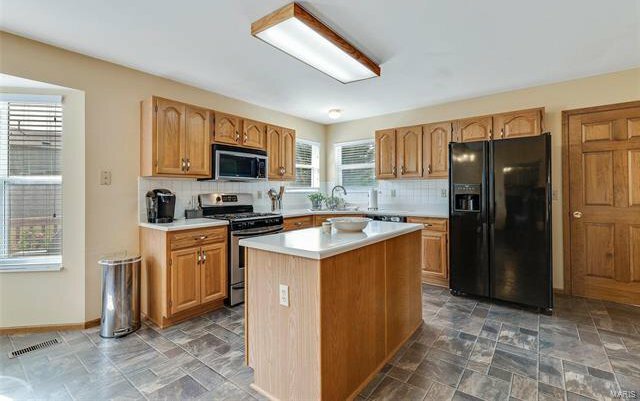 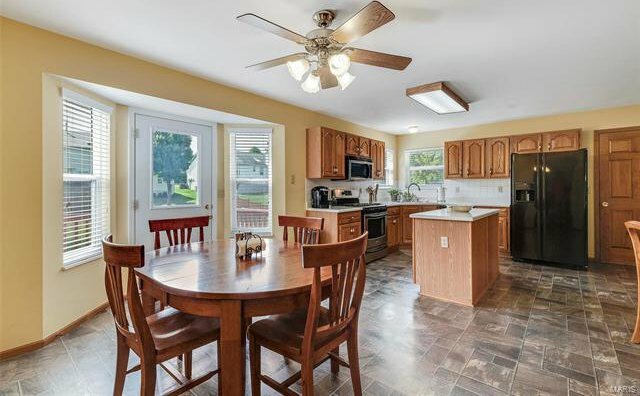 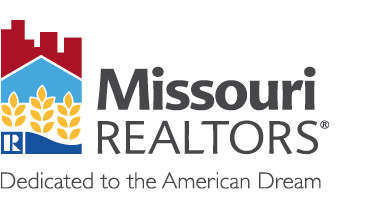 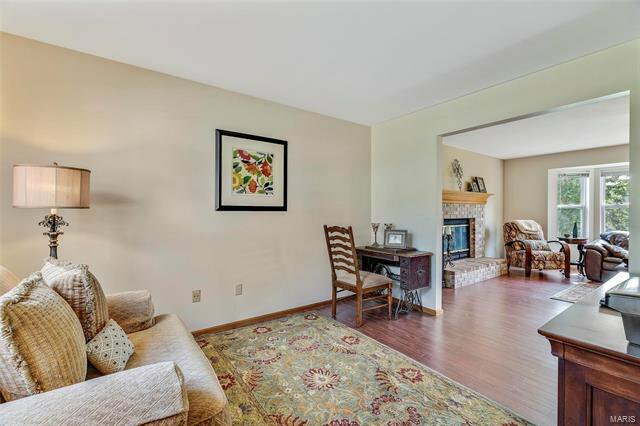 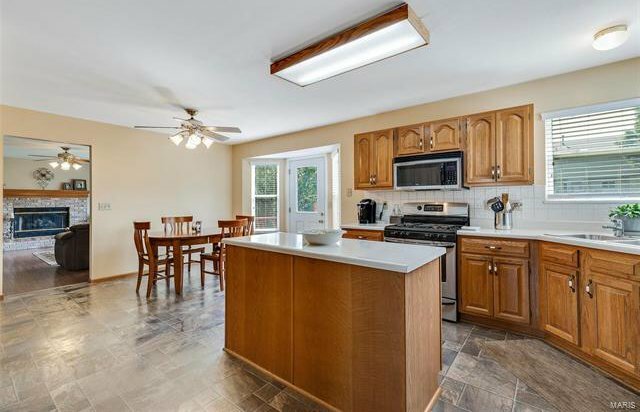 Home boasts large eat in kitchen with plenty of cabinet/counter/pantry space. 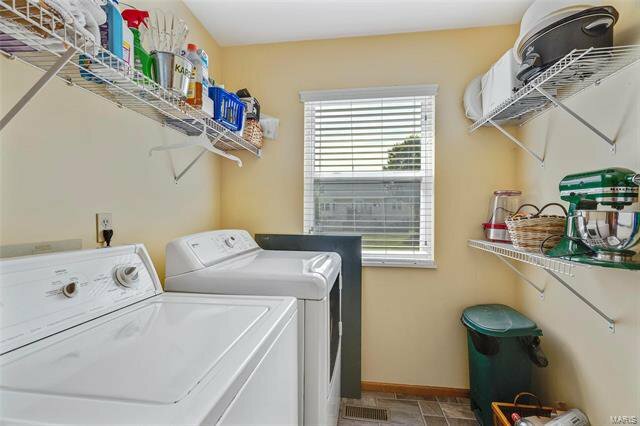 Main floor laundry in mud room off kitchen leads to 2 car garage with extra sq. 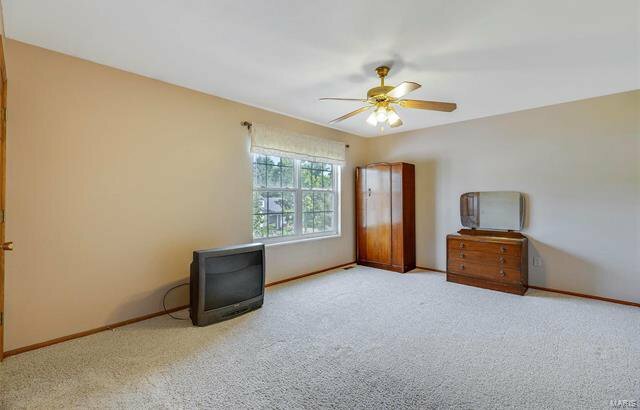 ft. for storage. 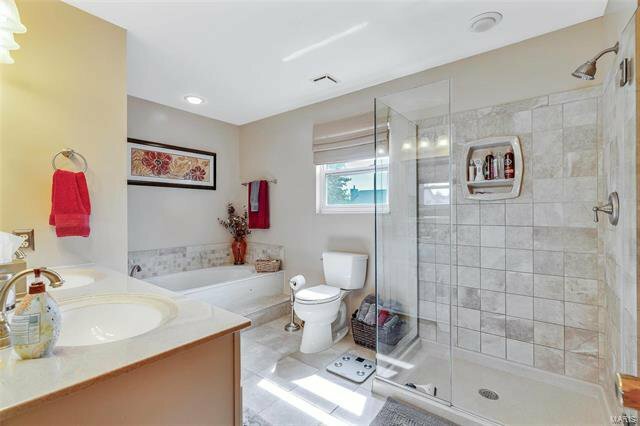 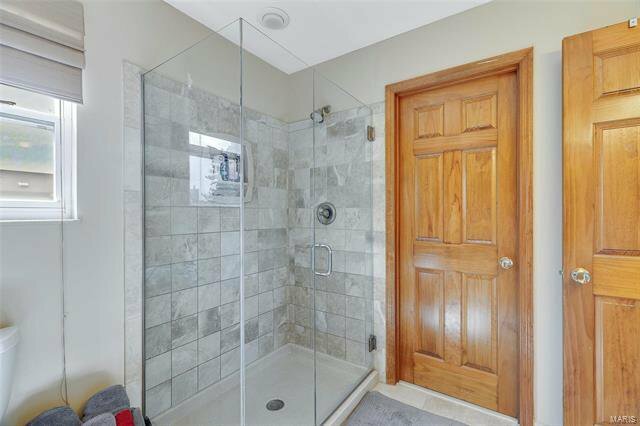 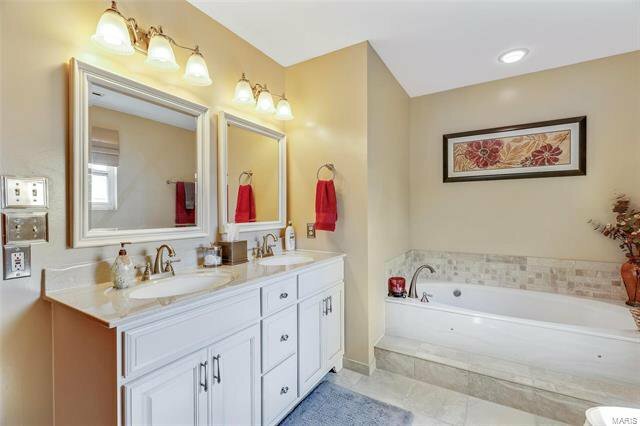 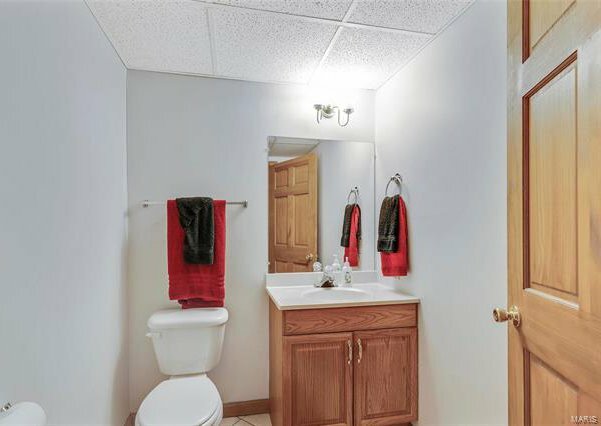 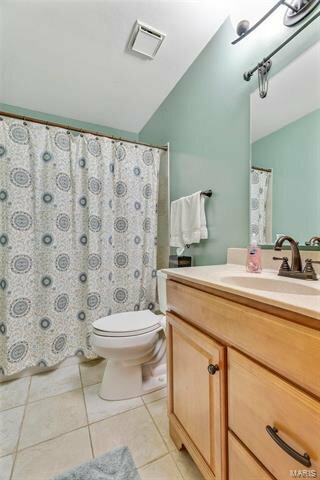 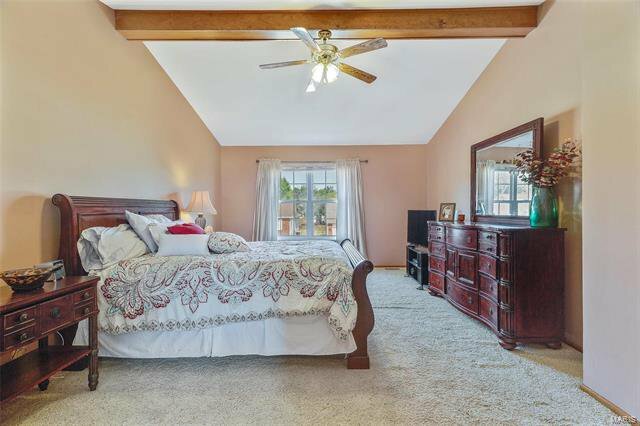 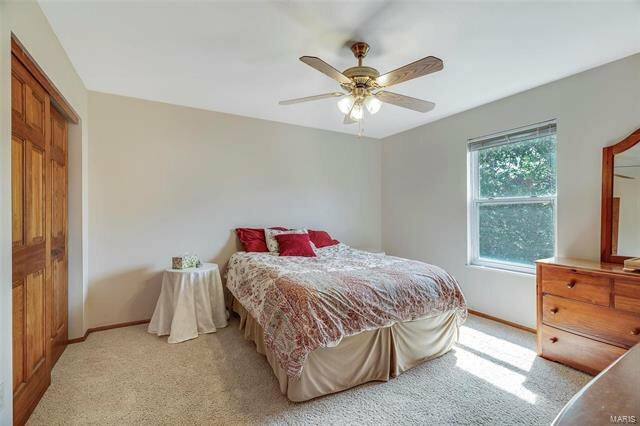 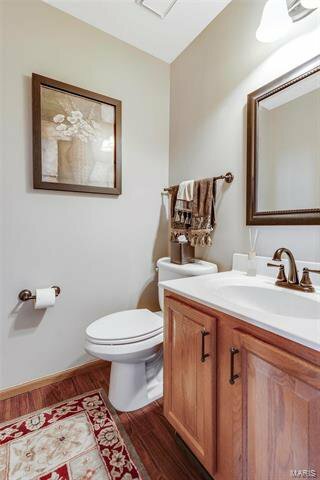 Master bedroom has vaulted ceiling, on-suite bath with separate tub/shower and double adult height vanity. 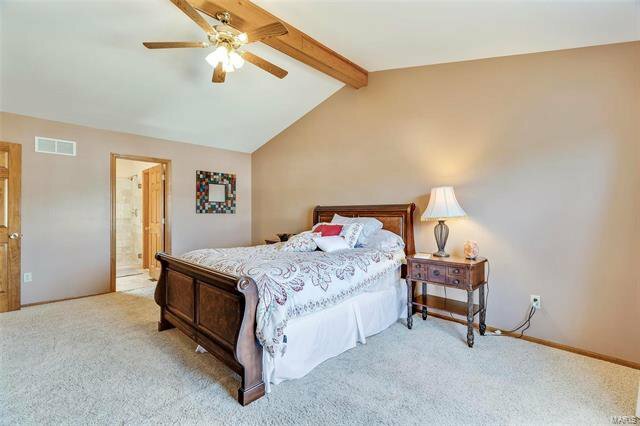 Additional upper bedrooms are spacious measuring 19X11 and 13X12. 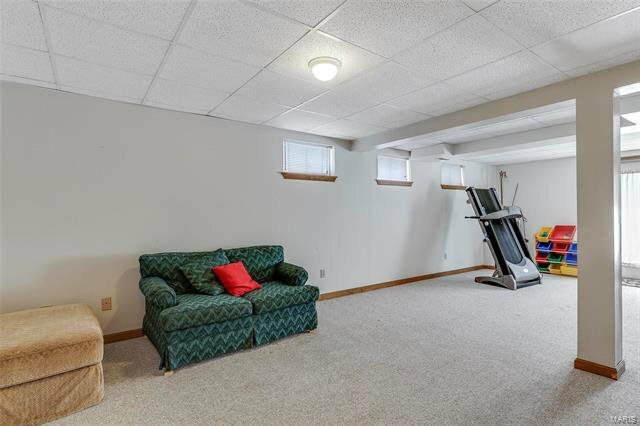 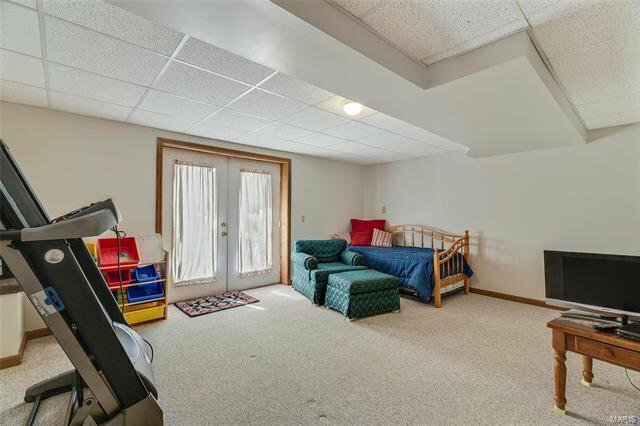 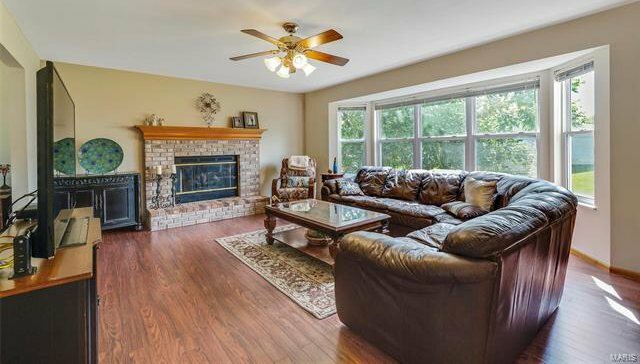 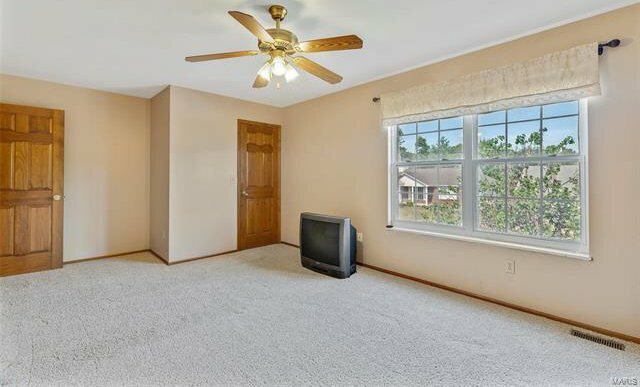 Lower level has family/rec room to enjoy and additional 1/2 bath yet still plenty of unfinished for storage. 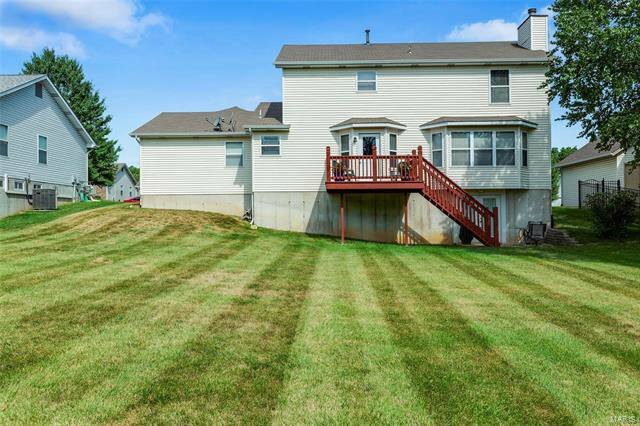 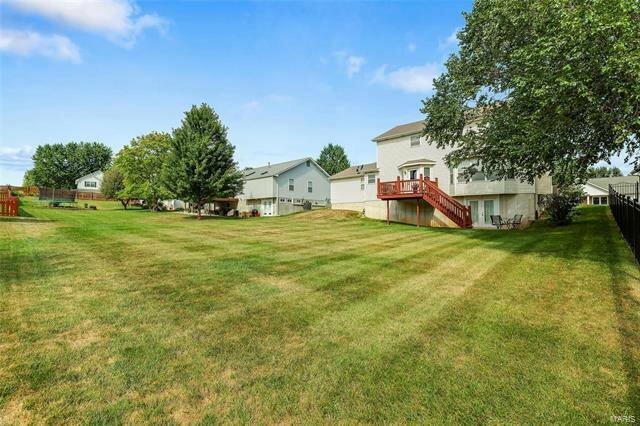 This house sits on .25 acres which allows for a large level backyard.